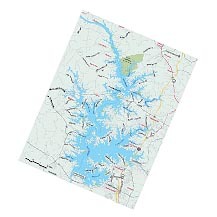 Waterproof Lake Maps - Choose from Many Area Lakes - Fishing with Gus! 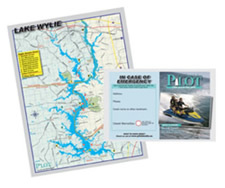 Each Atlantic Mapping Company map is only $8.99 plus $3.00 shipping & handling in the U.S.
Lake Norman fishing guide Capt. Gus Gustafson of Lake Norman Ventures is proud to offer you GPS/FISHING maps from Atlantic Mapping, Inc. These maps are very detailed yet extremely easy to read. It is the same topo map that is used and recommended by Capt. Gus during his fishing seminars. 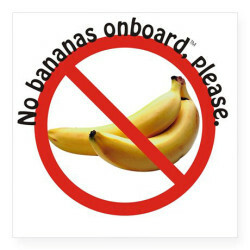 Buy two, one for the boat and another for home use. 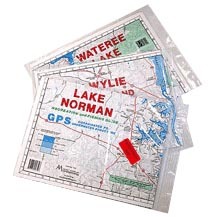 These waterproof maps are available individually and come shipped to you in a zipper-sealed pouch. The Lake Norman Map shows 421 underwater structure GPS coordinates.